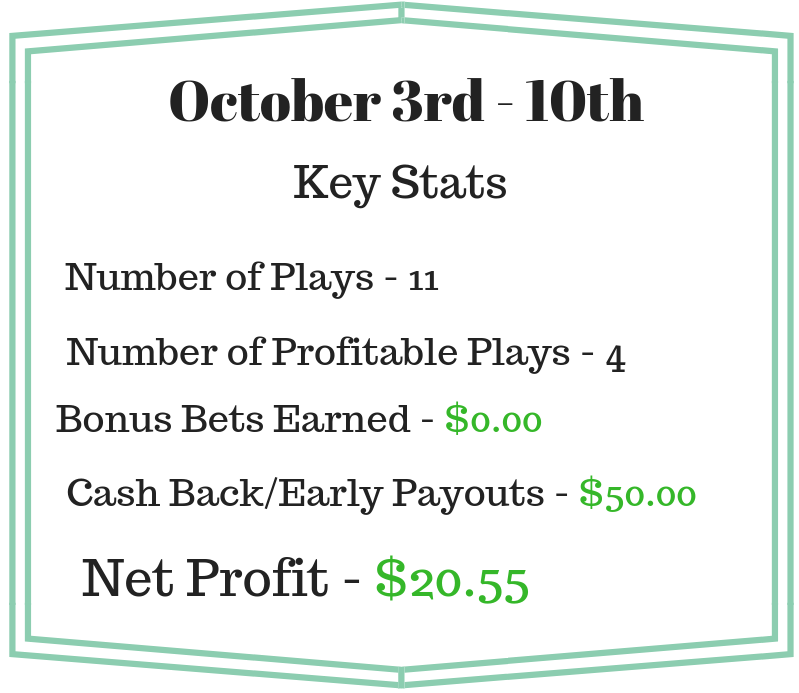 We’re currently in one of the quieter periods of the year for matched betting in Australia. Actually, that’s not entirely true. This is the busiest time of the year for horse racing promos, and our members are making hundreds of dollars each week from them, However, it is a quiet time for sports promos. With no AFL or NRL, our total number of plays dropped to it’s lowest yet. Fortunately that won’t last long. NBL starts up this week and we already have plays lined up. Next week we will add NBA into the mix, and welcome back the early payout promos. The big focus this week will be on the Everest race day at Randwick. Known as ‘the richest race on turf’, there is $13 million in prize money up for grabs! As always, whenever there is a big event like that, the bookies will be competing for customers, and that only means one thing: more profits for matched bettors! It’s going to be a good weekend!